US, UK, South Africa, and Puerto Rico! stands in a class by himself. 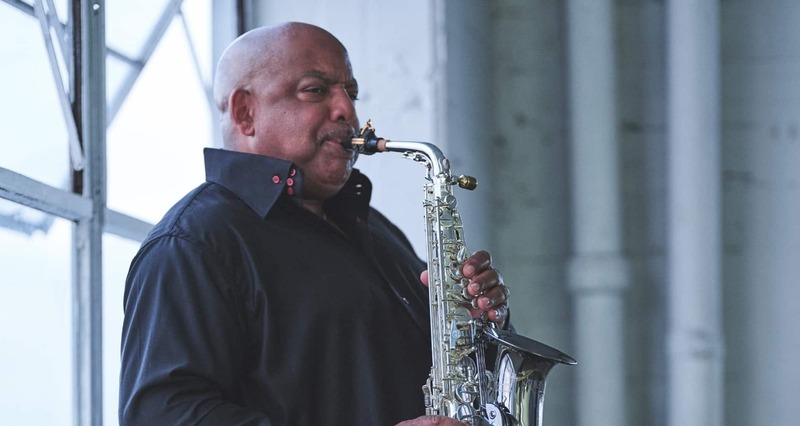 Relax, enjoy the music, and get to know Gerald Albright. 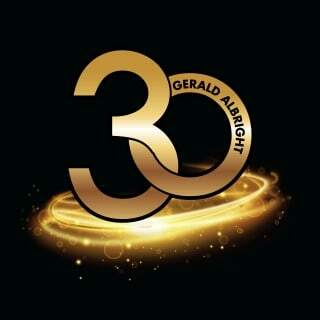 Announcing the World Premiere of Gerald Albright’s new album “30” released on May 18, 2018. “30” is Bright Music Records’ second CD release. This pivotal number represents 30 years since the release of Gerald’s debut CD, “Just Between Us”. To All My Fans: It’s here! The World Premiere of my new album “30”. I’m so very proud of this project. Your abundant support is greatly appreciated! Here we go world! This is for you!